Seniors are staying home longer and needing higher levels of care when they decide to move into seniors housing, says Drumheller and District Seniors Foundation. 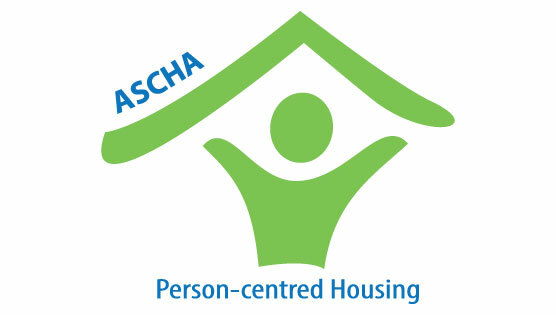 ASCHA states provincial funding allocations are not be enough to meet demand. Irene Martin-Lindsay, Executive Director for ASCHA explains that in an unnecessarily complex system, seniors need choice and options. ASCHA Executive Director, Irene Martin-Lindsay, is interviewed by Global Edmonton to offer advice for seniors looking for pet-friendly housing, and to discuss some of the challenges in setting pet policies. 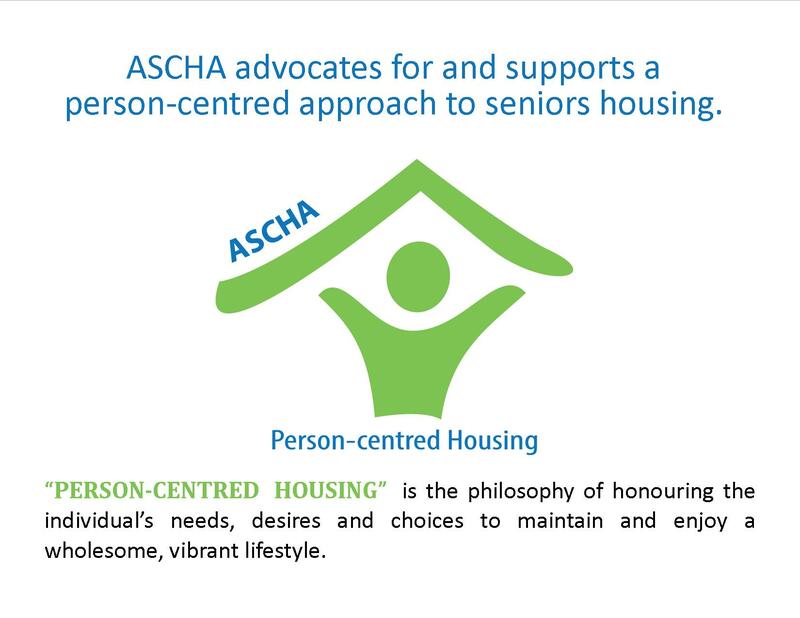 Kevin Berger of the Barrhead Leader interviews ASCHA President, Raymond Swonek about the importance of choice in seniors housing, regardless of sector.